Mark has been rock climbing since 1995, and he qualified as a rock climbing instructor in 1997 where he went onto work for many years at the Beacon Climbing Centre as a rock climbing coach and duty manager. In 2005 he turn his attention to the Mountain Instructor Award and left the Beacon to work as an associate instructor for Plas Y Brenin. During this time Mark worked on various high level National governing body award courses as well as teaching and coaching trad rock climbing to the highest level. In 2008, Mark felt that he had reach a ceiling of UK climbing coaching awards in the UK, so studied a Masters Level Degree in Applied Sport Science with a focus on Effective Coaching, Sports Psychology and Performance Physiology. He took that knowledge and condensed it into his first book ‘How To Climb Harder‘ and at the same time wrote a report into coaching in rock climbing for the British Mountaineering Council who took on the reports recommendations to develop climbing coaching awards. 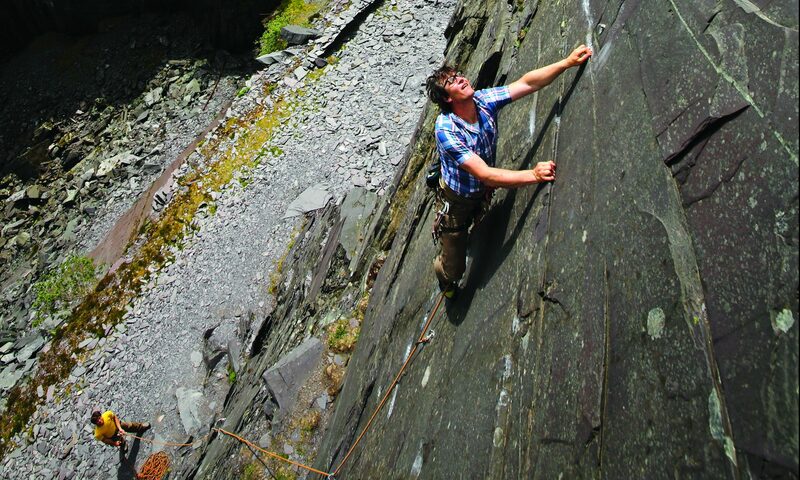 In 2010 Mark left Plas Y Brenin to work for an American company called the Mountain Training School, where he help design and implimented a rock climbing guide certification programme. He would go onto to work for the MTS all over the world. Delivering the MTS programme in Chile, Argentina, Spain, Morocco and the UK. In his time off between courses Mark would focus on his own rock climbing, where he has onsight trad and sport climbs of up to E5 and 7b. When not climbing he develops guidebooks for Rockfax. Inparticular Mark was the lead author in North Wales Climbs, North Wales Slate, Madrid Area App, and Chodes Area App .He is working on another guidebook, but you’ll have to wait to find out where. It was during his time with MTS that Mark grew his love for Winter Hot Rock Climbing in Spain and Morocco. Whilst he branched out offering his own holidays with Snowdonia Mountain Guides. When a fellow instructor Paul Poole suggested they team up to produce Sunnier Climbs, Mark jump in with both feet. As a result of all his experiences as a rock climber, academic and practical coach, Mark has developed some robust and reliable ways to look at each individual climber and analyze their strengths and weakness before helping those climbers work on a way to reduce the weaknesses and build their strengths. As a result Mark has found it common for people to increase their grade easily over the course of the week or weekend, through the careful selection of crags and routes to develop each individuals personal needs. In essence Mark practices a client centred approach to all his work and he does it with a passion and enthusiasm that is infectious. 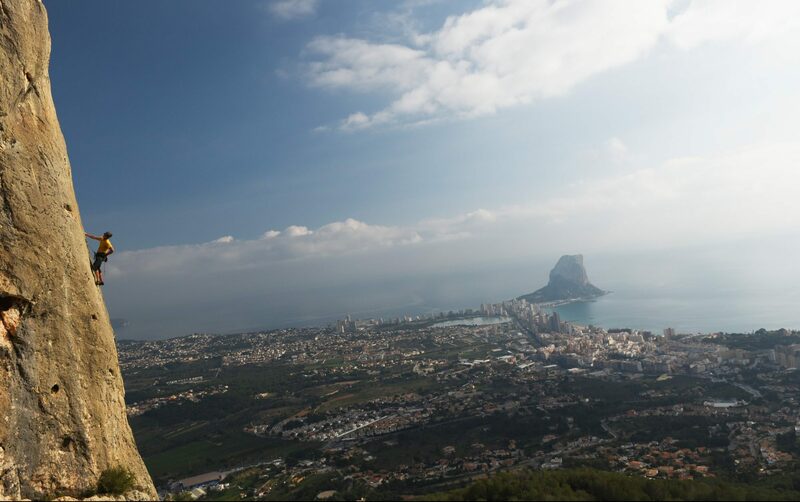 He has worked and climbed in the areas we offer course in for at least two seasons and has spent around 6 months climbing in Costa Blanca, 8 mounths climbing in Picos De Europa, 3 Months Climbing around Madrid and 2 Months climbing in the Todra Goreg Morocco. As such Mark has a great knowledge of the crags and routes in these areas. As a result we feel that Mark’s knowledge and experience make him an excellent head coach for Sunnier Climbs and a great resource for our students, guides, coaches and instructors to call on. Mark is a member of both the Association of Mountaineering Instructors and Climbing Coaches.